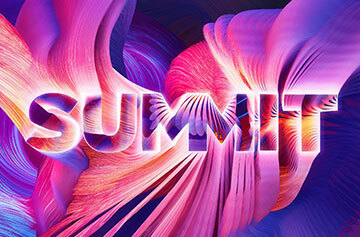 As a premier Adobe partner, we are proud to be a gold sponsor of the 2017 Adobe Summit for the second year in a row. 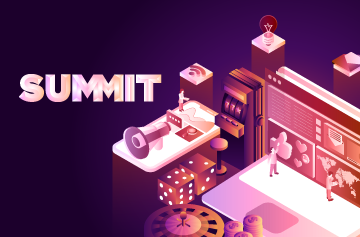 The event provides a space to collaborate, share and learn even more about all the powerful Adobe marketing tools that we use to create targeted and engaging customer experiences. 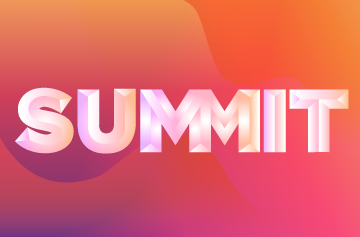 Stop by our booth #824 in the Community Pavilion to see what we’ve been up to and what the future of digital marketing holds for marketers and customers. With customer expectations now at an all-time high – and brand loyalty at a historic low – the customer experience has never been more crucial. Even just one negative interaction can annoy, or anger, users and push them to a competing brand. 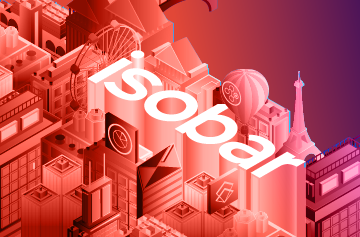 To help some of the world’s leading brands from a wide number of industries, including media and entertainment, healthcare, and travel and hospitality, meet their customers’ expectations, Isobar partners with Adobe to deliver branded experiences powered by data. 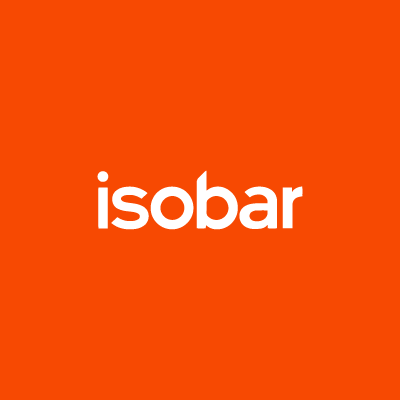 Ability to continuously optimize experiences using a “test and learn” data-driven process.